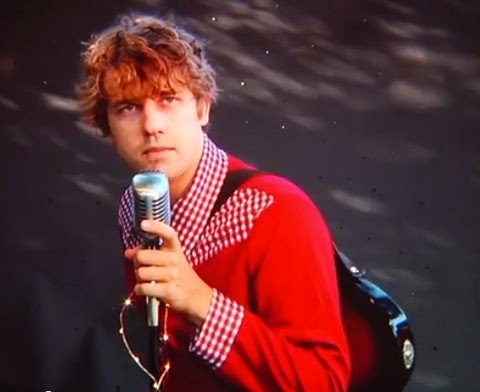 Kevin Morby is set to release his second solo album, Still Life, via Woodsist on October 14. Like his solo debut, the new album was produced by Rob Barbato but sounds a bit more fleshed-out, production wise, than his first. You can check out a video for "All of My Life" which is an homage to country music variety shows of the '60s and '70s and features White Fence's Tim Presley as the host.